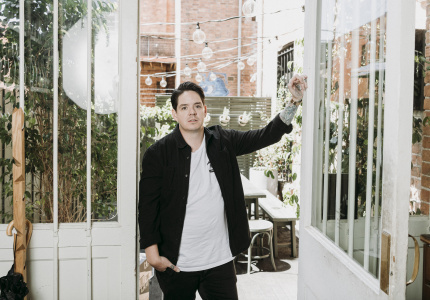 One of Australia’s pre-eminent restauranteurs will not only help choose the tenants, he’ll be building the kitchen and front-of-house teams and guiding you through the process of creating a successful diner, step by step. The Broadsheet Kitchen will be home to four different restaurants over the next year. Each one will be open for three months and, if you’re an aspiring chef or operator, you could be running one of them. Broadsheet is enlisting the help of five judges to select the winners – a coterie of some of Australia’s best dining and food talent. Vicki Wild, co-owner and front-of-house manager at Sepia; Anthea Loucas Bosha, CEO of Food and Wine Victoria, and former editor of Gourmet Traveller; Melbourne chef-restaurateur Andrew McConnell; and Broadsheet's founder and publisher Nick Shelton have already been announced. Finally, we welcome Chris Lucas. As a business owner for two decades he has a “holistic” view on what makes a successful restaurant from end to end, having built eateries from the ground up since his early thirties. 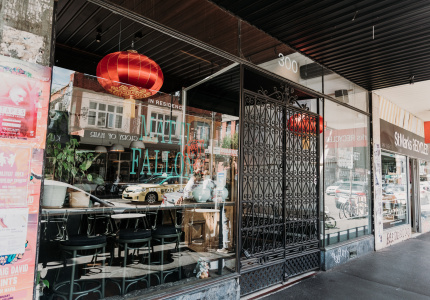 The Melbourne restaurateur is the founder and CEO of the Lucas Group, which is responsible for Chin Chin, Kisumé, Hawker Hall, Baby and Kong. 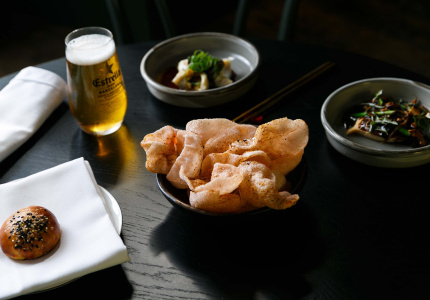 Since it opened in 2011, Chin Chin – which opened a sister restaurant in Sydney last year – continues to be one of Melbourne’s busiest restaurants. It was a game changer in the Melbourne food scene, and queuing for two hours to get in still doesn’t deter diners, even after seven years. 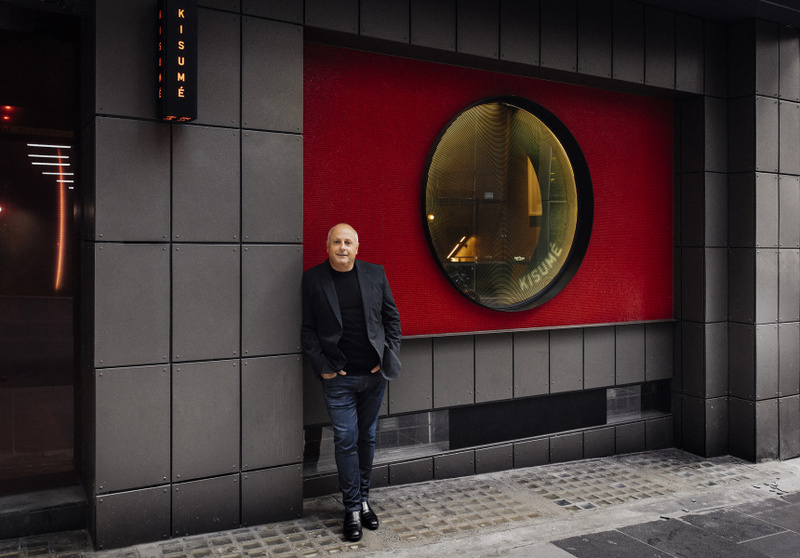 To keep up with demand at his many restaurants, Lucas has almost 1000 staff between them. 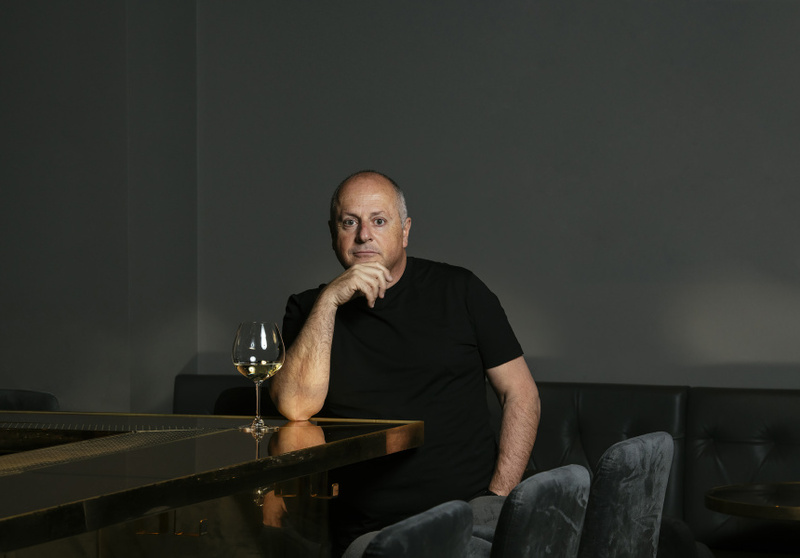 His restaurants’ trademark blend of casual and fine dining in food, fit-out and atmosphere has made him one of Australia’s most successful hospitality pros. Lucas believes that success in any industry comes from creativity, and that’s something he wants to nurture in entrants to the Broadsheet Kitchen competition. He’ll also be bringing his business background and entrepreneurial eye to the judging table. 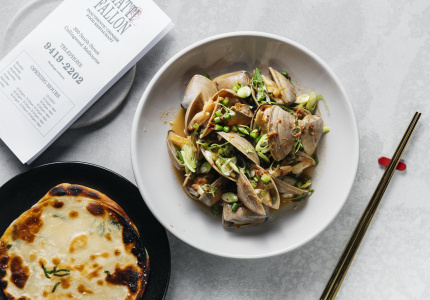 Opening a restaurant can be a high-risk operation, but the Broadsheet Kitchen offers the opportunity to do so with “no downside”, Lucas says. Winners will be provided with the space, mentorship and operational support to test run their own restaurants, taking some of the risk out of the equation. “It’s becoming more difficult for new entrants and young people to establish themselves because of the competitiveness, the cost barriers and the regulation,” Lucas says. “New ideas sometimes struggle to get traction." 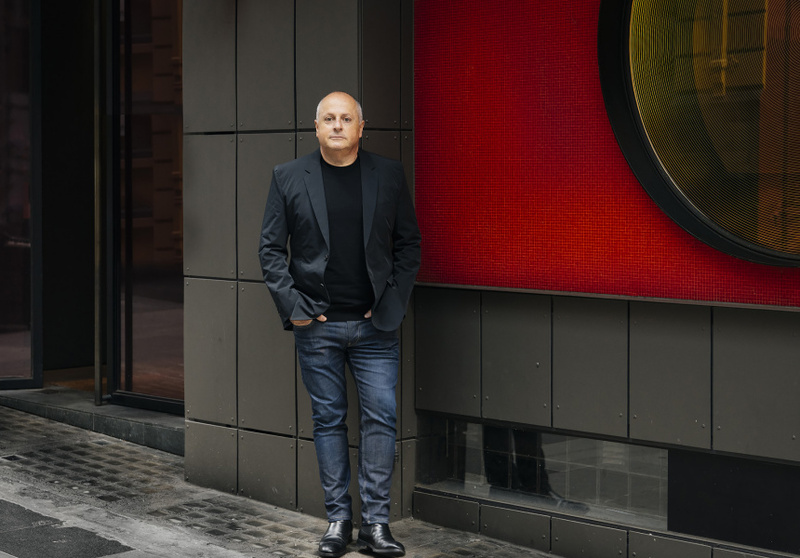 “The thing I like about the Broadsheet Kitchen is that … the competition is open to everyone in Australia, and it’s going to be a really unique opportunity to work closely with some of the best in the country. Hopefully [the winners] get to gain some experience that will allow them to ultimately be successful in the industry,” he says. Entries are now closed. Watch this space. To receive updates on the Broadsheet Kitchen, follow @broadsheet_kitchen on Instagram, subscribe, or read what else has been going on.